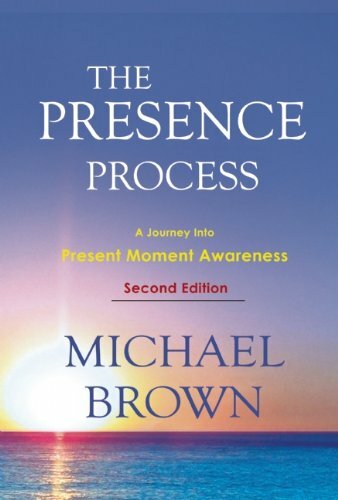 The Presence Process invites us to experience present moment awareness as a way of life. When South African Michael Brown began entering what he calls "present-moment awareness," he discovered a heightened consciousness that runs parallel to conventional, mundane experience. In due course, he charted a methodical pathway into present moment awareness. This practical procedure, called The Presence Process, is his first book detailing this ten-week process. 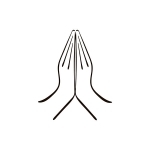 His second book, Alchemy of the Heart, will be followed by a third, Cat Tales for Mariette, to be published by Namaste Publishing in October 2016.